That would be fine. I'll get some new pix once it's home. I'm using some stuff (interior) from the '60 to restore it a little closer to what it was, notably tossing the plywood and burlap rear seat for the real thing. My name is Randy Sapp and I own the 49 4x4 wagon in your gallary on F11. I'm thinking about selling it. Can you post it for sale on your web site? 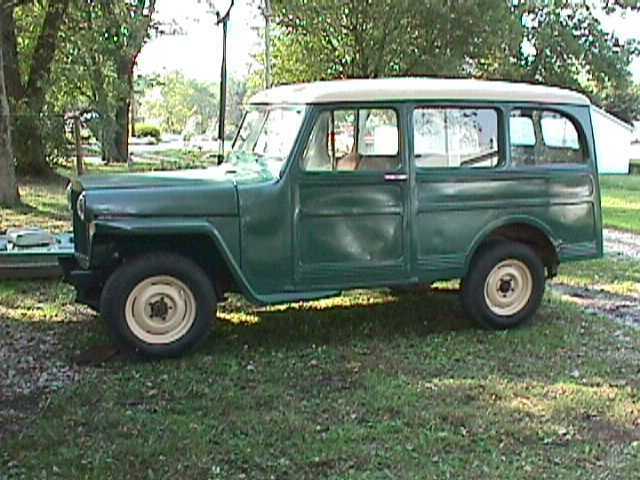 The original sport utility -- '49 Willys 0verland 4x4 Station Wagon. 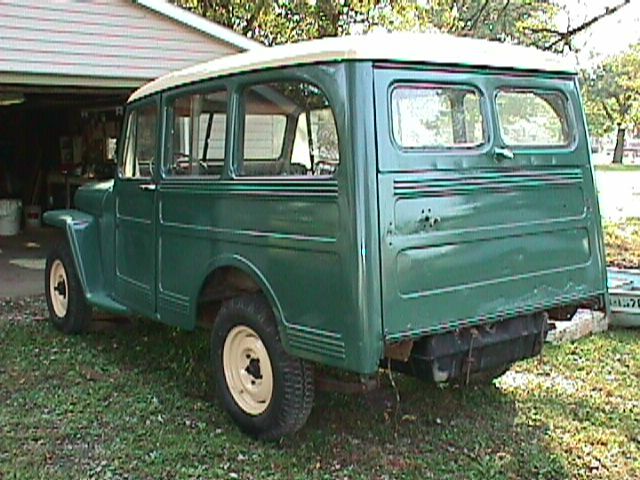 The first year Willys offered a wagon with 4x4 option. 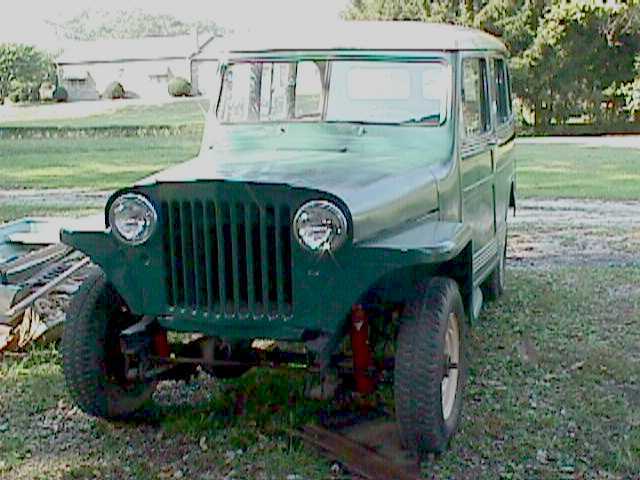 I have been a Willys fanatic for over 20 years and have owned lots of them. This is my most prized one yet. I have put in a 225ci V-6 from a jeep Commando. Everything else is original. T-90, Dana-18 and so on. I need a set of middle seats if anyone can help. I also need a set of Cleveland Type U-Joints.